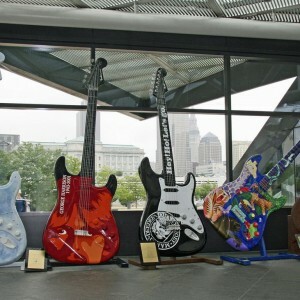 Before getting to know why Cleveland rocks, fuel up at Grumpy’s Café, a landmark downtown restaurant that brings in the crowds with its various omelets,French toast and pancakes as well as fun décor and welcoming atmosphere. Most staples start from about $6.25 and include delicious Cajun home fries. 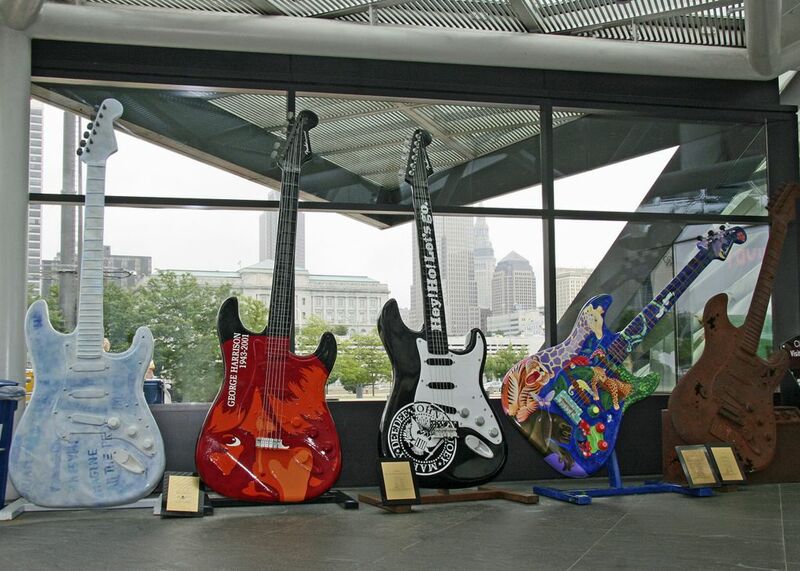 Spend the morning hours exploring the world-famous Rock and Roll Hall of Fame and Museum, offering more than 50 exhibits on popular musicians featuring dozens of iconic instruments and unique items like Janis Joplin’s psychedelic Porsche, Michael Jackson’s sparkly glove and the awning from CBGB’s. 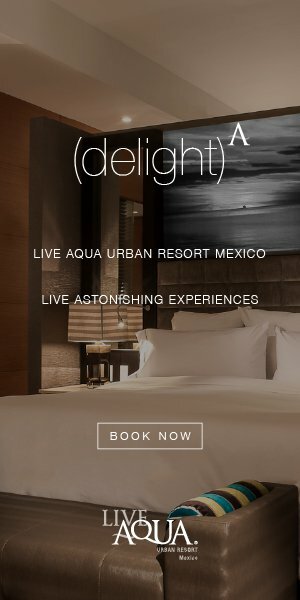 Admission costs $22. Fans of the holiday movie classic A Christmas Story can check out the life of Ralphie and the Parker family at A Christmas Story House, a house in Tremont renovated top to bottom to match scenes from the movie. Fans can take a tour through the house and visit the accompanying museum for the price of $10. 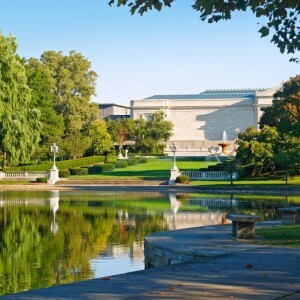 For art enthusiasts, the Cleveland Museum of Art is an excellent spot to spend the afternoon. 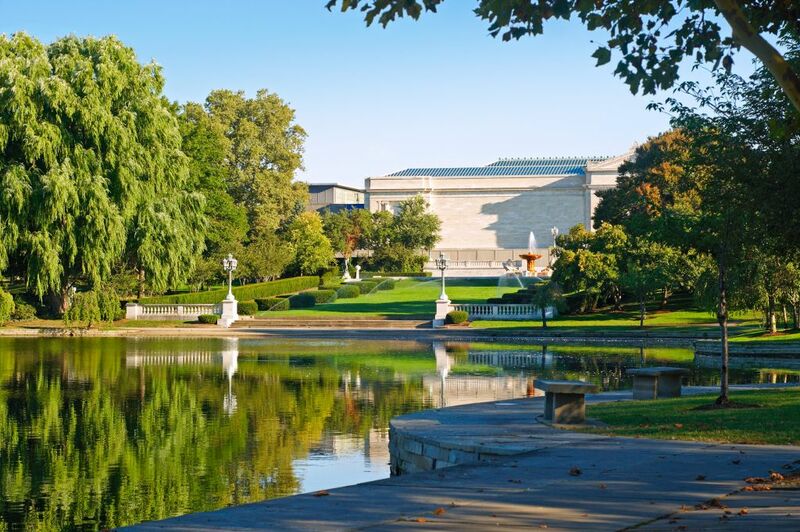 One of the best and most comprehensive art museums in the States, the newly renovated Cleveland Museum of Art offers access to world-class exhibitions free of charge. Or, spend the afternoon exploring the acres and acres of beautiful outdoor gardens and Cleveland Botanical Garden. In the colder months, enjoy a respite from the chilliness in the climate-controlled Glasshouse, featuring 350 species of exotic plants, 50 different types of butterflies, birds, reptiles and amphibians. Admission costs $11. Cap the day off with some local brews and rustic farmhouse fare at Butcher and the Brewer, serving local flavors, heritage meats and hand-built brews downtown. Diners sip craft beers and enjoy unique food at community tables for the price of about $12 an entrée.